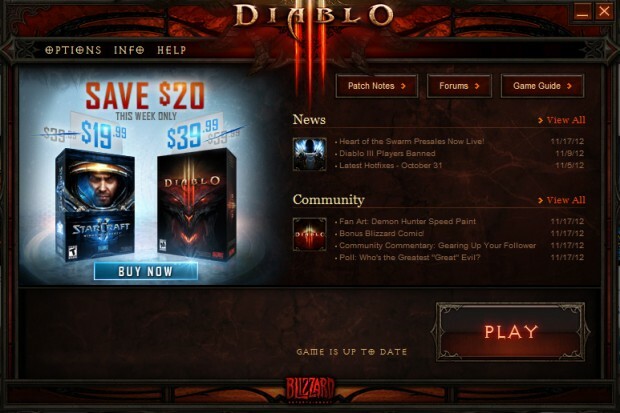 $20 off Diablo III and StarCraft II, that’s a hell of a deal that you should grab now (unless you’re like me who just bought a second copy of Diablo III 3 days ago :(). The sale is only good for the Blizzard Store so pricing with your local game shop may not reflect the sale prices. 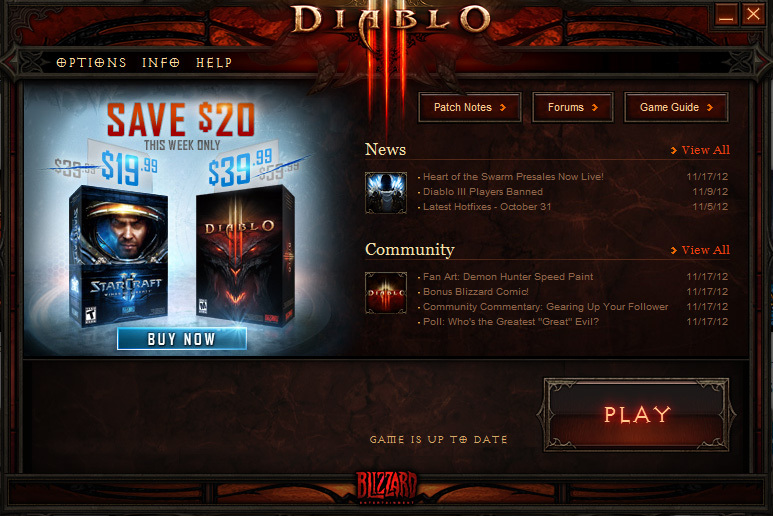 Get Diablo III and StarCraft II from the official shop.